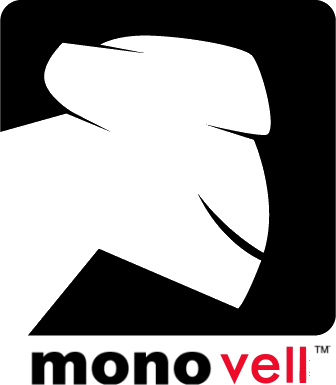 Summary: Buy your improved Mono solutions from Novell now! Novell has released a new product based on Mono 2.4, the SUSE Linux Enterprise Mono Extension, which provides commercial support for running .NET applications on SUSE Linux Enterprise Server. As seller points out, “the first example of Commercial or Open Source is… Microsoft SQL Server!” There is also VistaDB in there. Why was the press not covering this? This seems like a dodgy business model for Novell, which goes out of its way to spread Mono in competing GNU/Linux distributions. Mono and “Microsoft Moonlight” (that's what Novell and Microsoft call it now) are nothing but trouble. Beranger did the right thing and we’ve started compiling a list of Mono applications and their recommended replacements. I was reminded of this reading Mary Jo Foley’s piece on Microsoft financing an open source version of NFS4 for Windows. The software will let Windows clients easily transfer data from Linux servers. It is of enormous benefit to the Windows community. What a wonderful transition this whole “interoperability” provision is preparing. If only it worked the other way. Having Windows accept NFS better is a Good Thing. It means my internal household network could move off SMB.